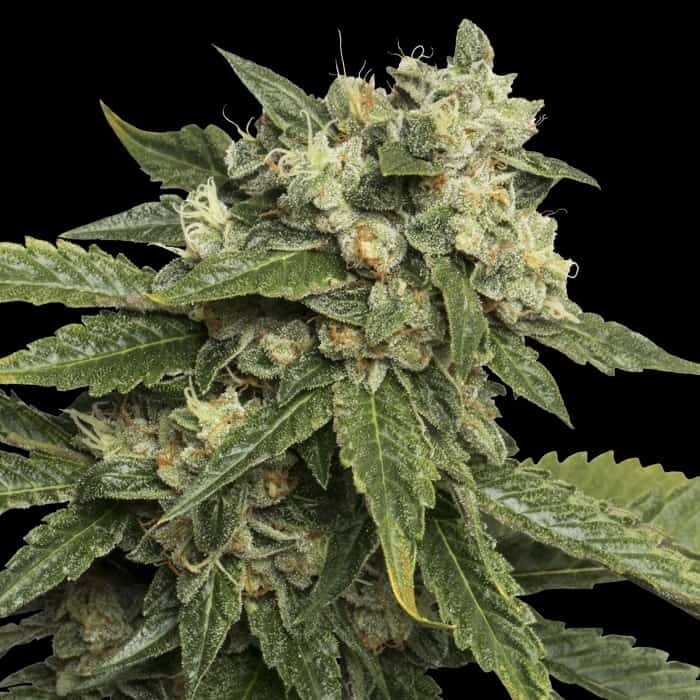 White Fire Seeds are a feminized hybrid cannabis strain. The breeder of this strain is OG Raskal Seeds. 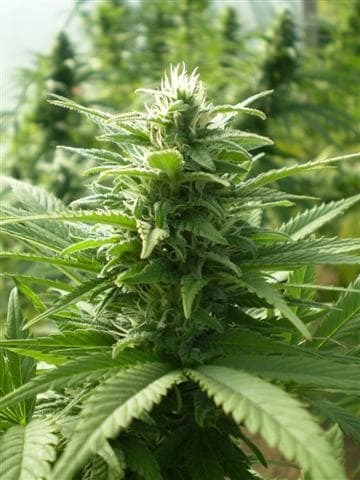 It is interesting to know about the genetics of this Sativa dominant plant. 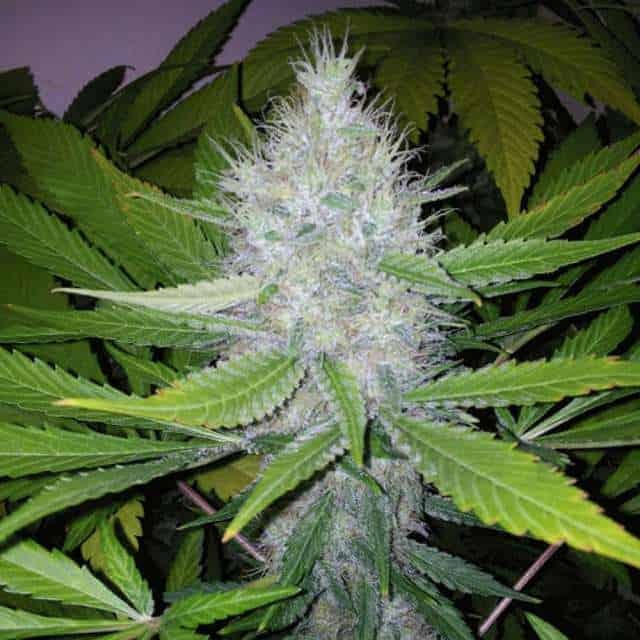 The famous Fire OG Kush clone was reverse crossed with White Clone to create this wonderful strain. 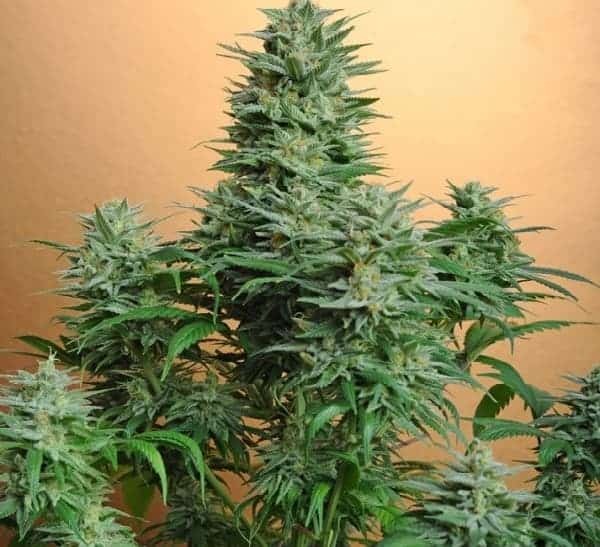 White Fire Seeds are a feminized hybrid cannabis strain. 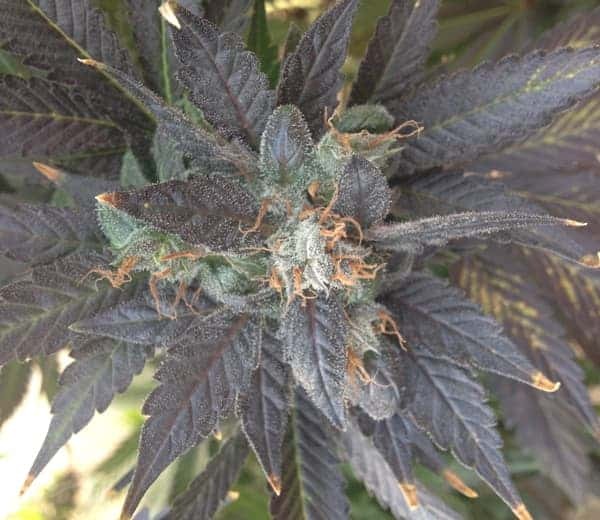 The breeder of this strain is OG Raskal Seeds. It is interesting to know about the genetics of this Sativa dominant plant. 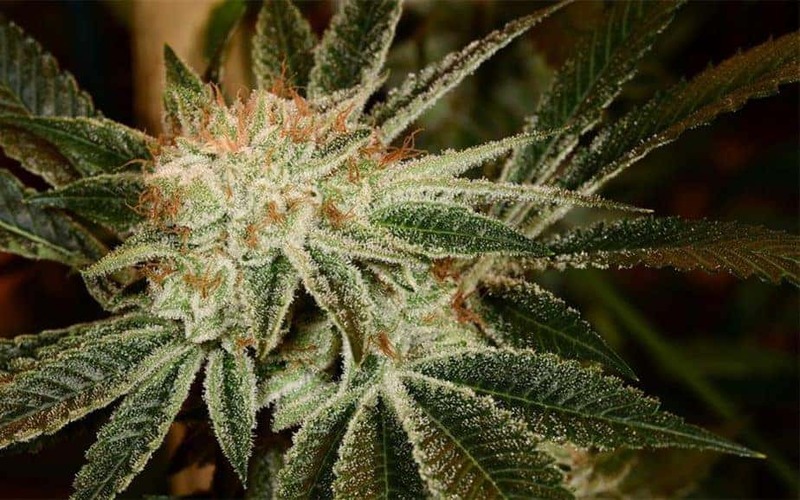 The famous Fire OG Kush clone was reverse crossed with White Clone to create this wonderful strain. The White clone used here was the male only pollen. As soon as it was invented, it became an instant hit in all cannabis gardens. All its properties are legendary ones that gift it with the perfect smell, appearance and effect. 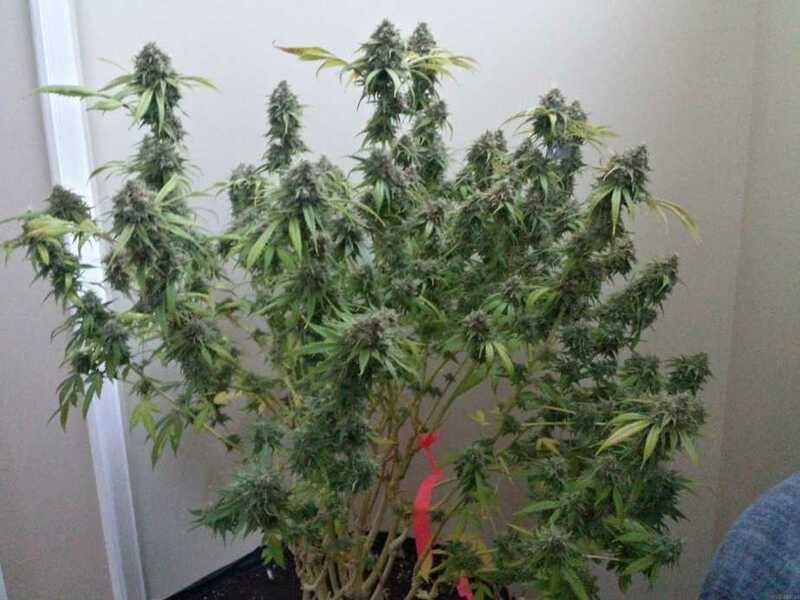 This is one of the many legendary strains that Raskal Seeds have developed in California. 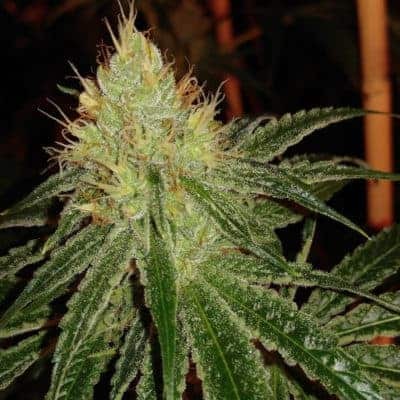 They have a huge variety of feminized marijuana seeds from which they develop similar hybrids by crossing them. The effects of the strain are those associated with euphoric and relaxed feelings. You will be able to let go of the things that have been bothering you and slip into a calm and peaceful world. 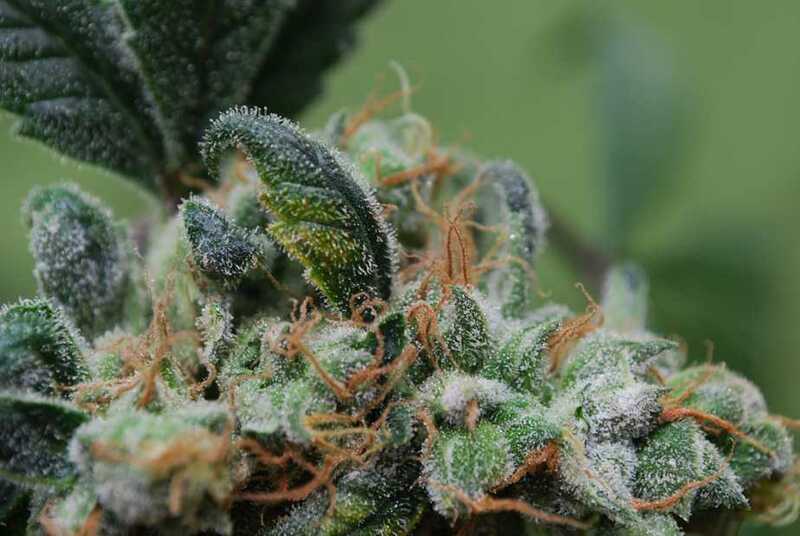 The high THC levels make the strain useful as a medical cannabis strain to treat a number of medical conditions.